Credit Production still by Raelyn White. 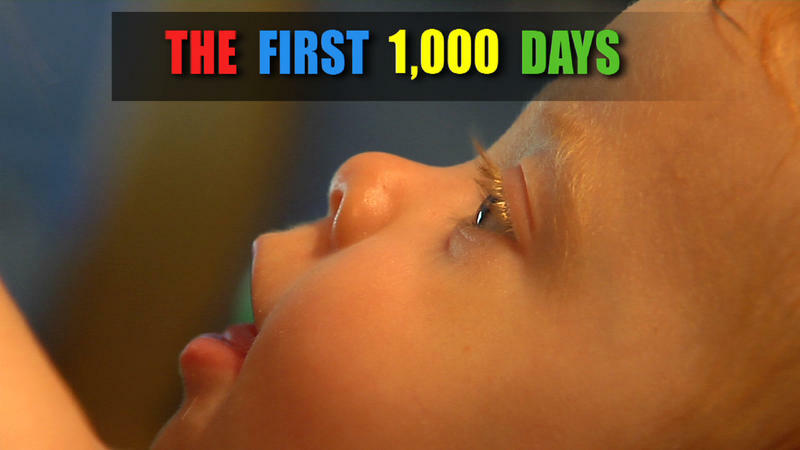 The First 1,000 Days: Investing in WV Children When It Counts is explores how these realities are shaping the future of West Virginia. West Virginia Public Broadcasting's award-winning producer John Nakashima looks at three statewide early-education programs that help parents and caregivers make the most of a child's first 1,000 days: the time of life when the majority of brain development occurs. The special viewing will be followed by a panel discussion with experts. Along with Nakashima McDowell native and community organizer Sabrina Shrader will serve as a panelist. Continuing education credit is available. 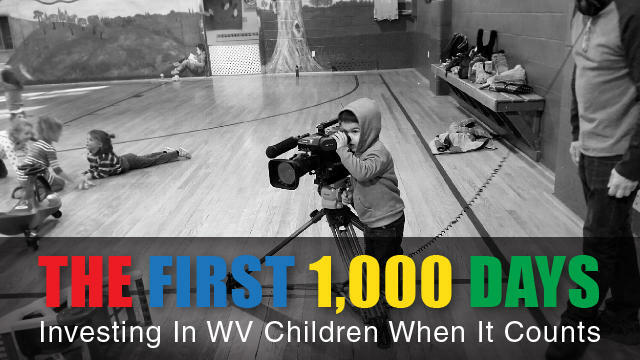 The First 1,000 Days: Investing in WV Children When It Counts, premieres Monday, Feb. 2 at 9 p.m. on West Virginia Public Broadcasting television. Children's first three years, or roughly a thousand days, shape the rest of their lives. It's the only time in their lives when their brains will develop so rapidly and be so moldable. Between 80-85% of their brain architecture is formed, providing what they need later to do well in school, both cognitively and socially.